The Berlin and LA connection dates back to the 1930s and 1940s, when hundreds of artists and intellectuals fled the German capital and sought refuge in Los Angeles, escaping the Nazis’ reign of terror. On June 27, 1967, Berlin was officially named L.A.’s sixth sister city with the aim to promote cultural, social and commercial exchanges between the two cities. Five decades later, Berlin and Los Angeles remain even more closely connected, despite their outwardly different vistas and facades. Sun-kissed and warm all-year-round with palm trees and sandy beaches, L.A. wears its creative energy on its sleeve, in contrast with Berlin’s typically grey but occasionally sunny days, where socially progressive and environmentally-inclined creators harness a more deeply layered dynamic vigor. Despite these differences, the two sister cities are bound by a fearless devotion to free spirited individualism, creative arts and culture. Both cities play by their own rules, refusing to conform to conventional standards. Providing creative sanctuary for artists, intellectuals, innovators, entrepreneurs, and cultural mavericks, Berlin and L.A. are two sides of the same coin. 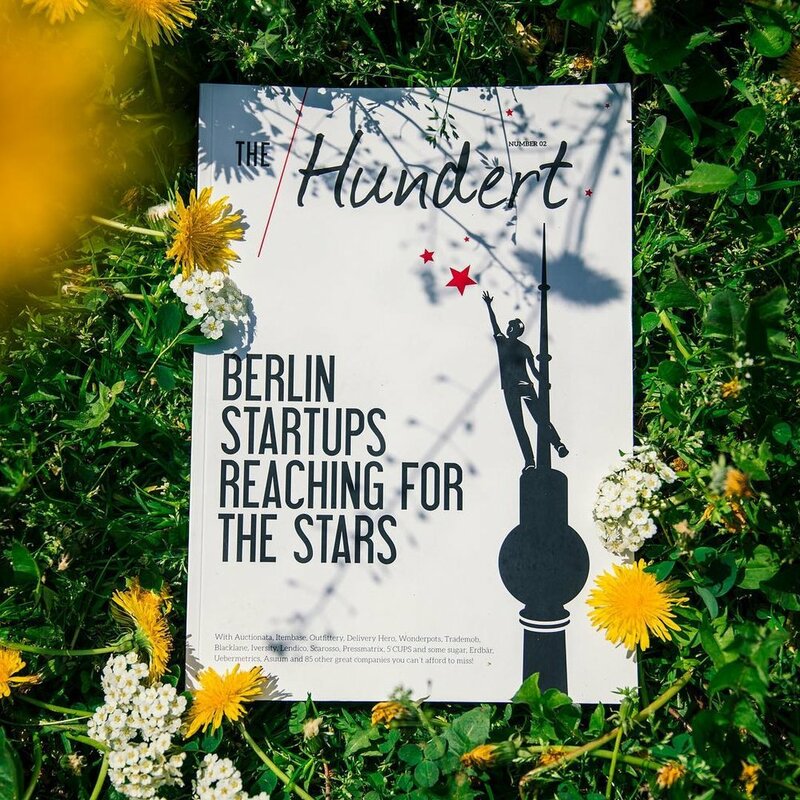 Berlin has transformed into Europe’s startup hub with about 500 new startups popping up every year, besides its prominence in the underground club scene and deep connection to art and fashion. L.A., the epicenter of pop culture, continues to inspire with its stimulating design and art evolutions, and constant reinvention of the film industry. Named “City of Design” by UNESCO—a milestone which Berlin’s thriving street art scene played a key role in achieving—it’s hardly surprising that the city has been hailed “the graffiti Mecca of the urban art world”. Los Angeles, meanwhile, has been celebrated as a city of murals for generations, even known as “the mural capital of the world” back in the 1960s and 1970s. The affinity shared between the two cities can also be seen in public landmarks such as Los-Angeles-Platz, a square near Berlin’s Kurfürstendamm, and the Berlin Forest in L.A.’s Griffith Park. 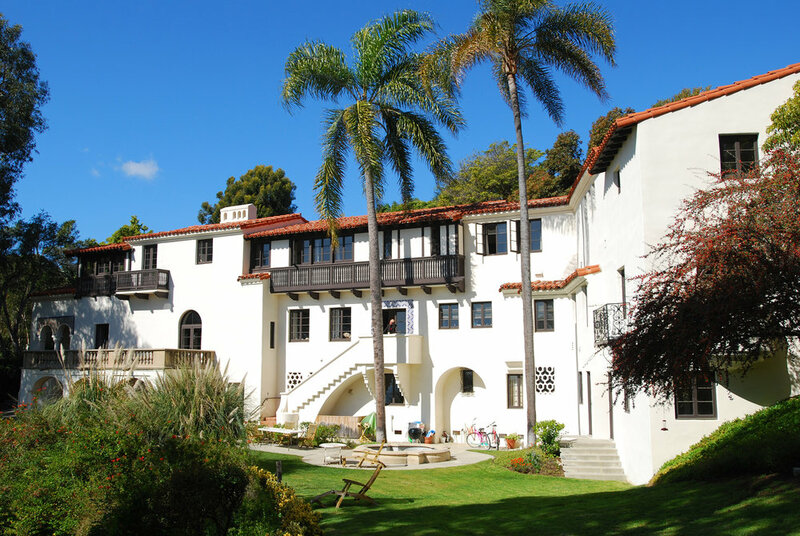 The Villa Aurora at 520 Paseo Miramar in Pacific Palisades, Los Angeles—the former home of German-Jewish author Lion Feuchtwanger and meeting place for exiled German writers—has been serving the creative community as an artists’ residence since 1995, promoting cross-cultural exposure between L.A. and Berlin and inspiring more than 300 artists so far. In collaboration with the USC Feuchtwanger Memorial Library, the organization awards an annual Feuchtwanger Fellowship to artists and writers whose freedom of expression is suppressed in their home countries, as homage to Villa Aurora’s former owners and in memory of the European exiles in the 1930s and 1940s. As of 2017, Berlin’s Senate Department for Culture and Europe started funding two three-month stays at Villa Aurora each year for visual artists from Berlin, promoting cultural exchanges for deeper understanding and insight into American culture and art trends. The close ties between the two cities is evident from the long-standing collaboration between Filmmuseum Berlin and Hollywood, and L.A.’s long-term alliance with Medienboard Berlin-Brandenburg and Studio Babelsberg. kulturspace is a happy fusion of the best of both cities. Founded by L.A. native Justin Merino, kulturspace is a progressive creative agency and branding consultancy with offices in Berlin and Los Angeles. Built on a strong philosophy of open collaboration, kulturspace believes the best creative approach is one of inclusivity, where diversity is valued and individuality respected. For though we be different, we are but the same. It’s about crafting a personalized experience for the audience. Whether it be with words, colours, graphics, brushstrokes, moving images, or music. We like to think that the warm, easygoing L.A. culture brings out the best of Berlin creativity. Are you a fellow L.A. native or Berlin resident looking to connect with like-minded artistic individuals? Come say hi!